I wnated to make a combinaion wallpaper so here it is...lot of blending played around here...so I hope you like it! this is really cool and was done exceptionally well, its not getting the attention it deserves, love it. That's pretty good, but it's too dark on Zack's side. I do agree with Fallen Angel that it's not getting enough attention(but that is not why I am adding this comment=D. I like it that's why). 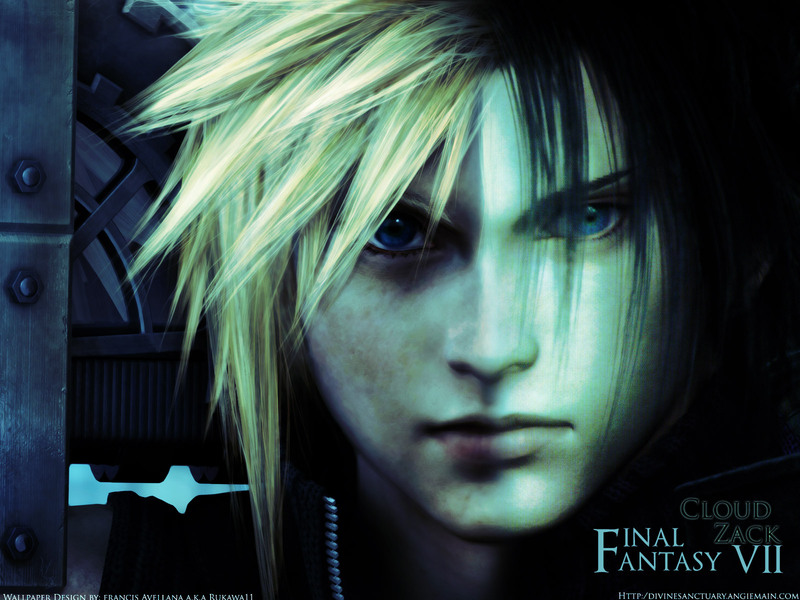 I like Cloud's/Zack's expression in this pic. This is a great picture !